One of the representative from Logitech mentioned that the Revue would get the taste of Android Market around March or April. Revue being a Google TV set-top box would be a good bundle package. This is worth thinking as rumours have emerged about Google's methodology of adding filtering to the market that prevents users of non-touchscreen devices from viewing applications that needs interaction via touchscreen. 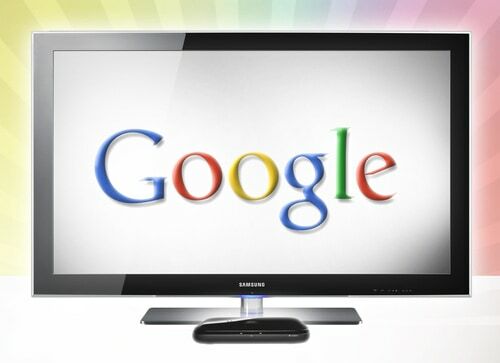 This means the new filtering methodology would allow users of Google TV to view applications that are relevant for them. This would avoid scrolling through unwanted applications featured on Android Market. Assuming that the source from Logitech was informed about the details of the release, Android Market is supposed to hit the Revue and other Google TV-enabled devices in the coming months. Since the filtering methodology is just around the corner, the release of the Android Market would be around early April or earlier. We will keep you informed as soon as anything comes up.